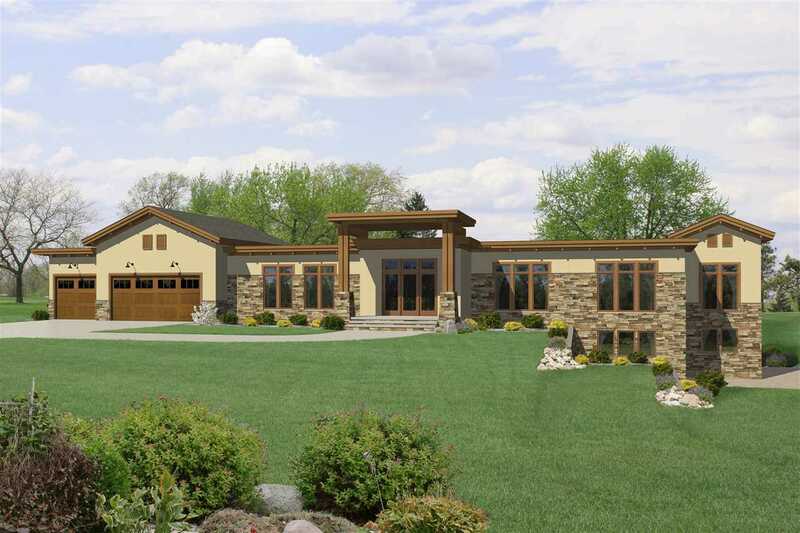 Luxurious Contemporary Home built by Prairie Construction! Just 9 miles from Epic, this sprawling ranch features a kitchen large enough for two gourmet chefs in the family with massive island and built-in stove. The main level features a formal dining room, living room, family room and a flex room for the kids. The lower level features a walkout and great possibilities for your future design. All of this on a wooded 19.5-acre lot with famed trout stream, Deer Creek running thru it! Across the street is the nearly 800 acre Donald County Park. The price does not include lower level finish. Directions:Hwy 151 to Mt Horeb to Hwy 92 to property just past the old school house. SchoolsClick map icons below to view information for schools near 19.9 Ac Hwy 92 Springdale, WI 53572. Home for sale at 19.9 Ac Hwy 92 Springdale, WI 53572. Description: The property at 19.9 Ac Hwy 92 Springdale, WI 53572 with the MLS# 1835227 is currently listed for $1,100,000 and has been on the Springdale market for 291 days. You are viewing the South Central Wisconsin MLS listing details of the home for sale at 19.9 Ac Hwy 92 Springdale, WI 53572, which features 4 bedrooms and 4 bathrooms, and has approximately 5604 sq.ft. of living area.